Apart from Buddhist grottoes, mountains, and religious sites like the Leshan Giant Buddha, temples are an important part of China&apos;s Buddhist heritage and culture. There are a lot of famous temples in China with magnificent layouts and traditional Chinese architecture. Many of them date back many centuries. Here are the top temples in China. Besides admiring the beautiful architecture of the temple, the public has access to the enormous park where they can practice Tai Chi, a martial art style that dwells on developing and controlling energy within the body. You can also just sit and relax as you watch people doing exercises. It is considered the most holy of all imperial temples in imperial China, where its worshiping "heaven" concept predates Buddhism. The structure dates back to the 1420, and has been listed as World Cultural Heritage. Its design reveals the mystical cosmological laws believed to control the working of the universe and the harmony between "heaven" and earth. 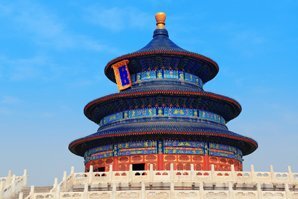 Read more on the Temple of Heaven. 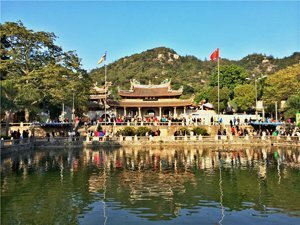 Nanshan Temple looks beautiful against the background of the sea and mountains, and it is regarded as an auspicious place for the Buddhism. Other attractions in the temple include the Golden Jade Guanyin Statue and Sea Watch Terrace. 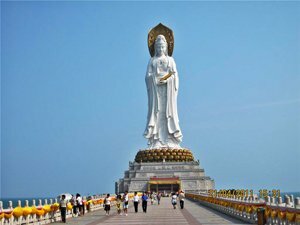 Nanshan Temple is famous as the world&apos;s tallest Guanyin Bodhisattva. The buildings of the temple nicely reveal features of Chinese ancient architecture, with grand halls, red roofs, and white walls. The Hall of Celestial Kings, Great Buddha&apos;s Hall, the Hall of Great Mercy, and the Depository of Buddhist Texts also hosts famous Bodhisattva statues. The temple hosts thousand-hand Buddha, golden carvings of the Chinese character 佛 (meaning Buddha), Wulao Peak, and the grand and massive buildings. Read more on South Putuo Temple. Famen Temple is famous for important Buddhist relics. Some Buddhist artifacts were buried by Emperor Xizongin an underground palace during the Tang Dynasty (618–907). These excavated treasures, including four Bodhisattva statues, and some ceramics and silks, are exhibited in the museum of the temple. Famen Temple was built at the end of the the Eastern Han Dynasty (25–220). It is one of the must-see places in Xi&apos;an, after the Terracotta Army. The temple is treated as a holy place for Buddhist believers. Jokhang is the holiest destination for Tibetan Buddhist pilgrims and attracts a lot of pilgrims day and night. It is known to have been chosen as a place of preference by the wife of King Songtsan Gampo, the Tang Princess Wen Cheng. It is said she had the temple built at the location to counteract evil forces she believed came from the nearby Wutang lake. 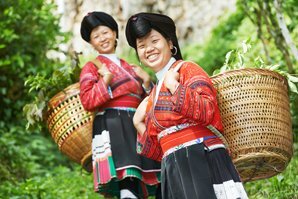 It hosts a life-sized Buddha statute and hosts the Great Prayer Festival between January and early March. 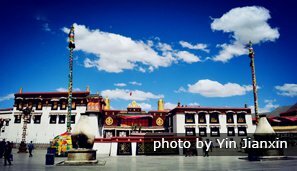 Read more about Jokhang Temple. 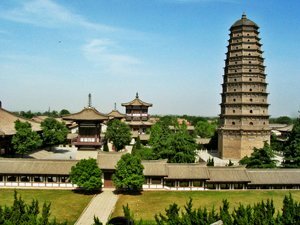 It was initially built in the Eastern Jin Dynasty (317–420), then destroyed by a fire later on, but was rebuilt in 1953. There are three treasures in the temple: the Beamless Hall, the Puxian Buddha, and the Tooth of Buddha. According to a legend, a special kind of frog resides in the rectangular pond to the right of the temple, and people can hear melodious sounds from the pond in the evening. Read more on Wannian Temple. The Hall of Harmony and Peace, the main room of Yonghe Lama Temple, contains three bronze Bodhisattva statues. During the Spring Festival, a temple fair is held in the temple. 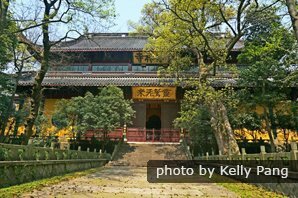 Read more on Yonghe Temple.Yonghe Temple was initially built as the residence of Emperor Yongzheng (1693) during the Qing Dynasty. It has several different halls: Hall of Heavenly Kings, Hall of Great Buddha, Hall of Guidance, Hall of Mahavira, and Cool and Clear Terrace. 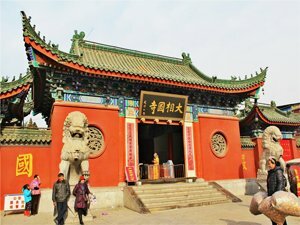 Known as the cradle land of Chinese Buddhism, White Horse Temple was initially built as a summer resort for Emperor Liu Zhuang during the Han Dynasty (202 BC–220 AD). Read more on White Horse Temple. First built in the Northern Qi Dynasty (550–577), Daxiangguo Temple was once used as a worship place for the royal family, and hosted national Buddhist activities. It hosts one of the most outstanding examples of wooden carved art in China — a sophisticated wooden carving statue of the Avalokitesvara (Guanyin) Bodhisattva in Octagonal Glazed Hall. Read more on Daxiangguo Temple. 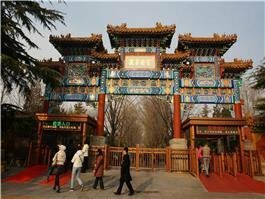 The halls and pavilions in the temple, as well as the many famous Buddhist statues reveal a grand combination of Chinese ancient architecture and cultural relics. Complemented by a large number of grottoes and religious rock carvings on the adjacent Peak that Flew Hither. Read more on Lingyin Temple. 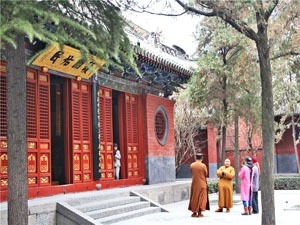 You can include a visit to any of China&apos;s temples during a tour of the corresponding cities, especially Beijing, Xi&apos;an, Hangzhou, Lhasa, Xining, Luoyang, Xiamen, Kaifeng, and Sanya. 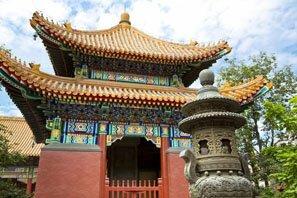 2-Day Beijing Boutique Tour can be customized to include a visit to Beijing&apos;s top temples, as well as other famous attractions near the city. 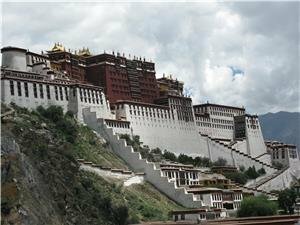 Our 5-day Lhasa and Yomdrok Lake Tour can be customized to include a visit to Jokhang temple and other Tibetan temples. 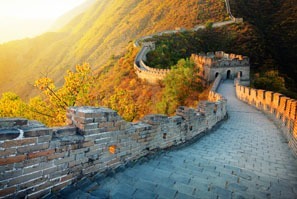 11-Day Classic Wonders tour can be customized to include temples in Beijing, Xi&apos;an, Guilin, and Shanghai. 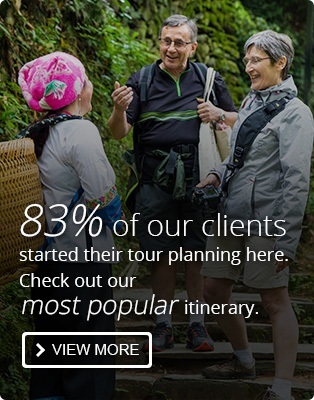 Or you can just tell us your interests and requirements, and we will help you create your China trip.